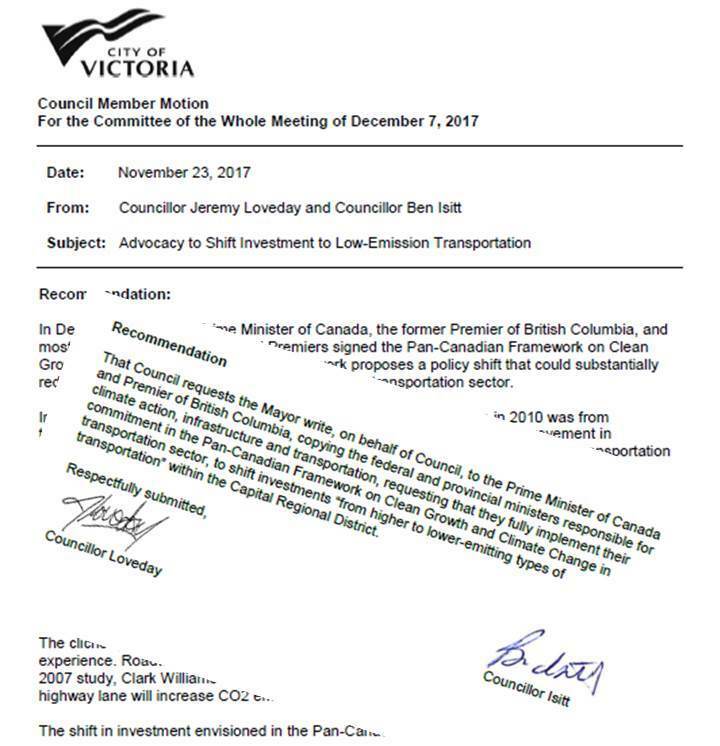 Ask Victoria Council to Approve BTA’s Transit & Climate Motion! Great Letter by Brentwood Bay BTA member! Have you written a letter to the editor about transit this month? How about writing a quick one right now, short and to the point is usually best! Build efficient transit system now! 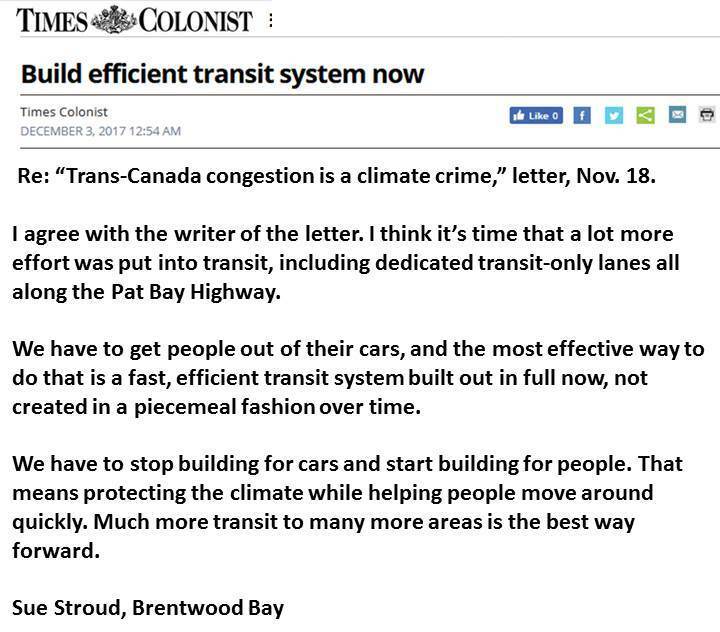 Re: “Trans-Canada congestion is a climate crime,” letter, Nov. 18.